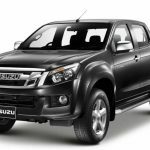 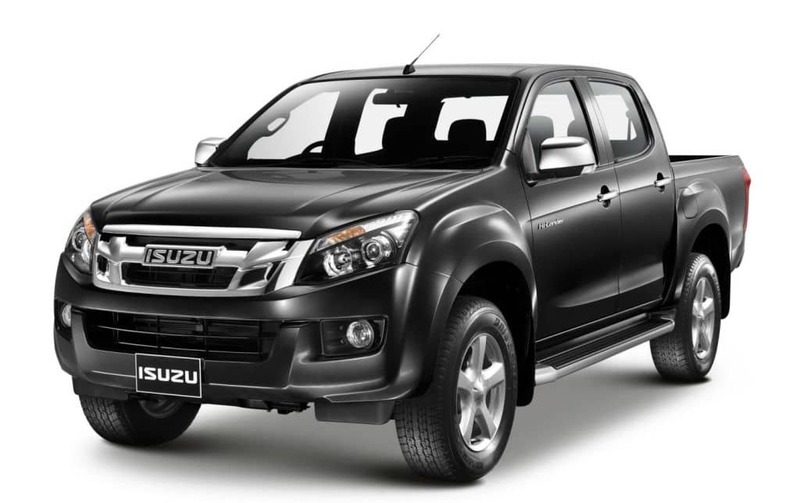 Isuzu D-Max-Dashboard Organiser from The Bush Company has been specifically designed to fit the dashboard for the D-Max, accommodating all air vents and design features. 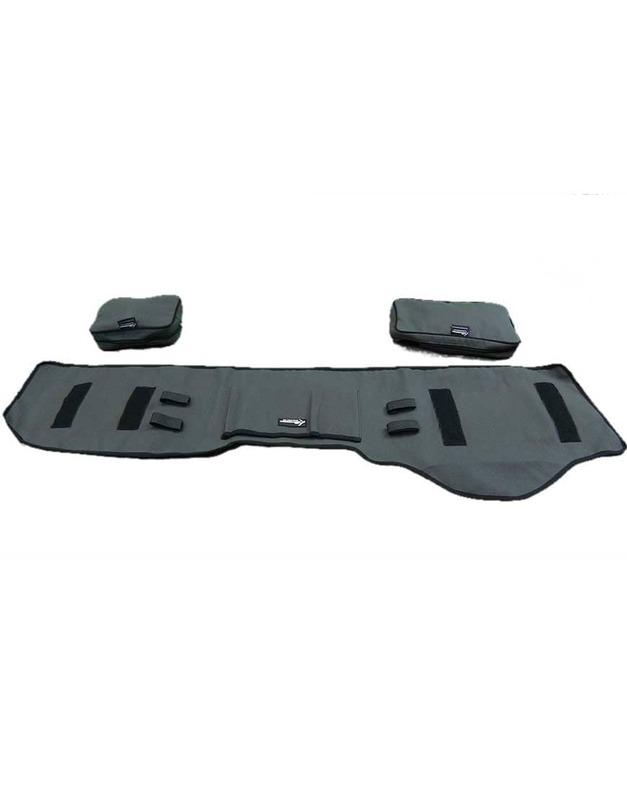 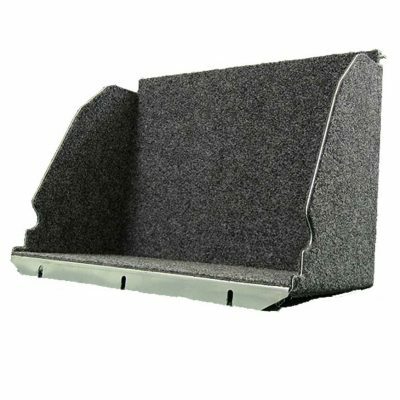 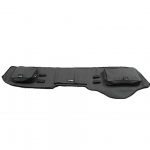 Made from UV stabilised canvas and backed with non slip rubber mesh, the dashboard organiser not only protects your vehicles dashboard from damage caused by the Sun, but also provides unique storage options to maximise what would otherwise be unused space. 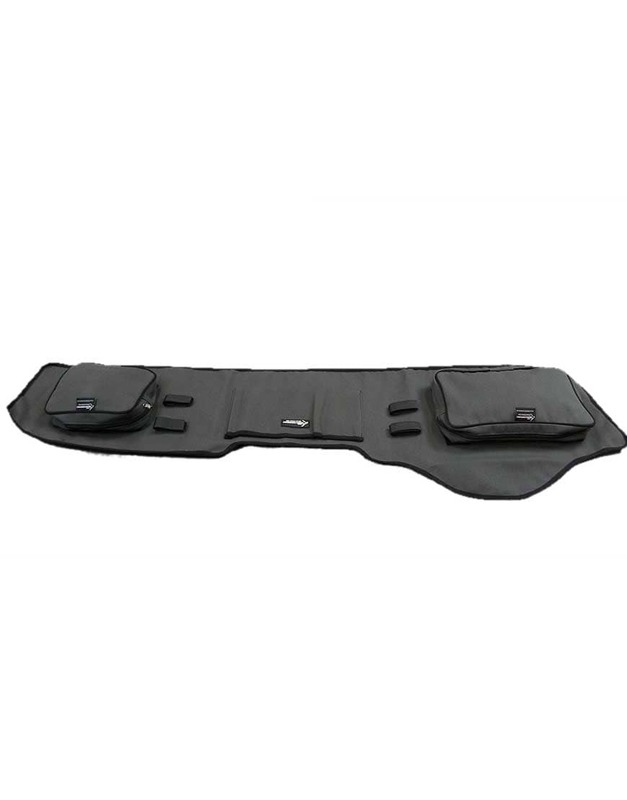 The Isuzu D-Max-Dashboard Organiser has two removable zippered storage pouches securely attached to the organiser with large velcro strips. 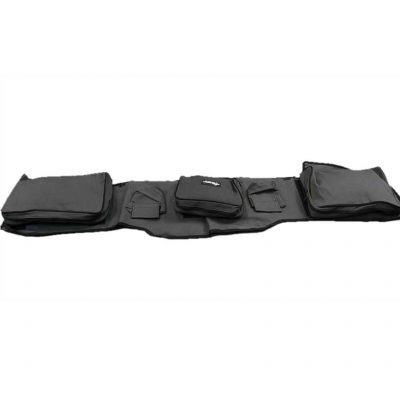 These pouches are ideal for storing travel documents, maps, permits etc. 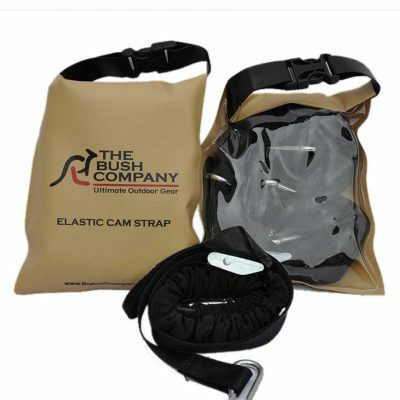 There are also two sets of velcro straps which can be used to secure other items as required such as mobile phones, iPods, torches etc., as well as a large central pocket with no flap.